. The discovery is one of the most significant palaeoanthropological discoveries in recent times, revealing at least two partial hominid skeletons in remarkable condition, dating to between 1.78 and 1.95 million years. We are especially excited because Google Earth played a role in its discovery. At the beginning of this project, there were approximately 130 known cave sites in the region and around 20 fossil deposits. With the help of the navigation facility and high-resolution satellite imagery in Google Earth, Professor Berger went on to find almost 500 previously unidentified caves and fossil sites, even though the area is one of the most explored in Africa. 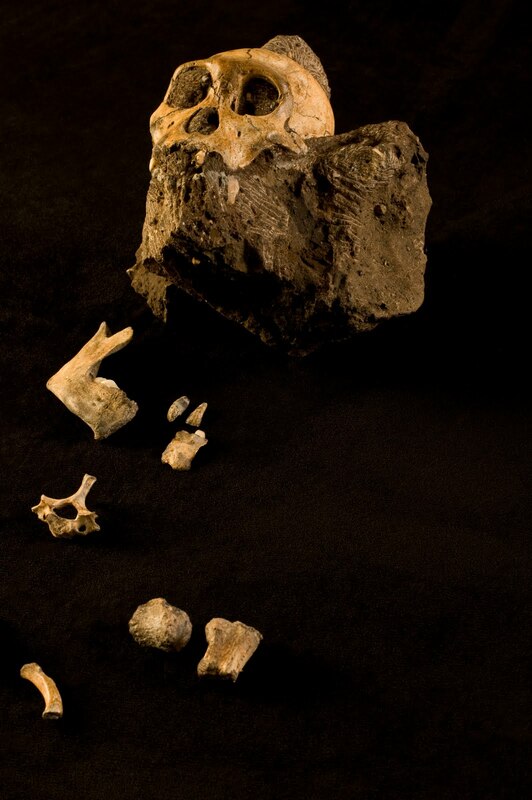 One of these fossil sites yielded the remarkable discovery of a new species, Australopithecus sediba. This species was an upright walker that shared many physical traits with the earliest known species of the genus homo — and its introduction into the fossil record might answer some key questions about our earliest ancestry in Africa.